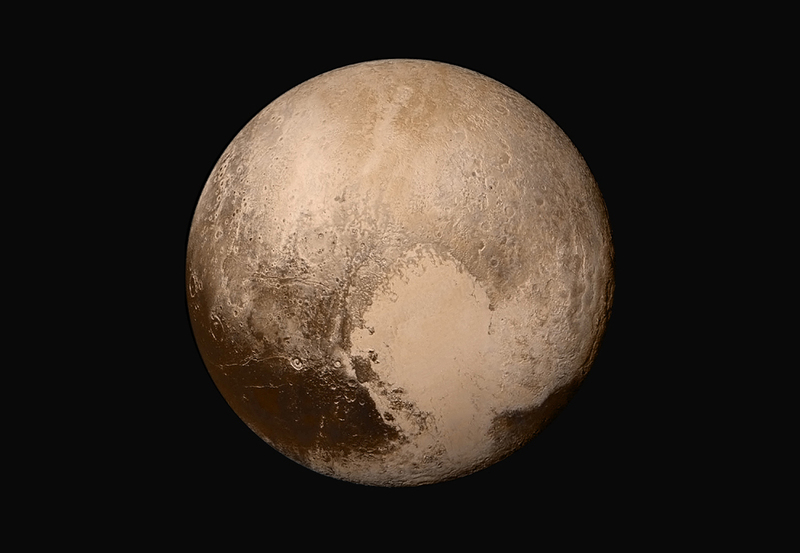 You probably didn’t miss that stunning and historical picture above taken of Pluto. For this, New Horizons voyaged more than 9 1/2 years through space. What you probably missed is that only 10 days prior to this photo the spacecraft triggered a tremendous concern at its mission operations center. Earth’s contact with the machine was lost at 1:54 p.m. EDT on 4th of July 2015. The piano-sized spacecraft was then 4.9 billion kilometers from Earth. Two-way radio signal communication required 9 hours with a downlink data rate of merely 1 kbit/s. The anomaly recovery required the mission team to know exactly what was going on and then be able to fix it. The only solution planned to work was via telemetry – to transmit a distress signal containing ‘housekeeping engineering data’ about the health status of the spacecraft back to Earth – and then send corrective commands to the New Horizons. Here is what happened: a minor anomaly got New Horizons autopilot to enter “safe mode” and command the backup computer to reinitiate communication with Earth. It transmitted telemetry to help engineers diagnose the problem. At 3:15 p.m. EDT, Earth regained communications with New Horizons via NASA’s Deep Space Network. At 4 p.m. EDT, mission team met to look at the data and started a recovery plan. On July 5, NASA announced that the team had identified the flaw and that the mission was returning to normal operations on July 7. Our cloud-based operational monitoring and analytics tool BioUptime will soon receive telemetry streams from a different sort of machine. One, made by a market-leading vendor, that performs human identification via a biometric feature. BioUptime is tasked with receiving system metadata from a number of operational biometric devices and then converting them to meaningful analytics about system performance. This dashboard-style information makes lots of sense to the participating organizations and functions such as product managers and system operators. The ultimate goal is to make sure the machines are performing well in serving their users. Unmanned deep space exploration will be seen as a significant milestone in human history. This enterprise wouldn’t be possible without applying telemetry and analytics. Aerospace industry was among the first to introduce them. Optimum Biometric Labs and its partner Bion Biometrics have pioneered bringing these two concepts and specialized tools to the biometrics marketplace. Check out live tracking of New Horizons via NASA’s Deep Space Network dish antenna outside Madrid, Spain. Previous PostWhat can Formula One teach any industry?